fleXipod will enable Dreams to electronically capture useful information from both deliveries and collections, as well as record the removal of packaging from the customer’s home, in a fast and simple manner. By replacing a previous paper-based system, the retailer is aiming to provide a more efficient and professional on-site customer experience with live updates into a central management console. This will allow Dream’s customer service function to have a complete view of all orders and respond immediately to any delivery issues. 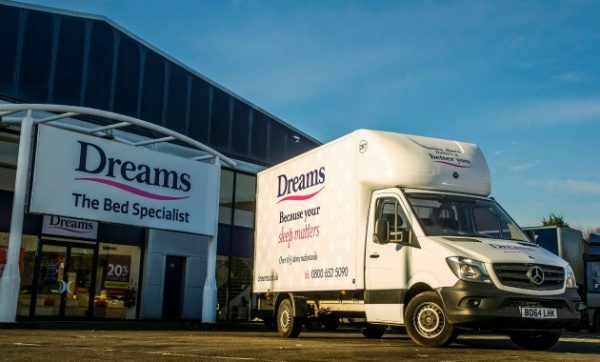 To find out more, watch the video of our interview with Brian McCarthy, Logistics Director at Dreams.